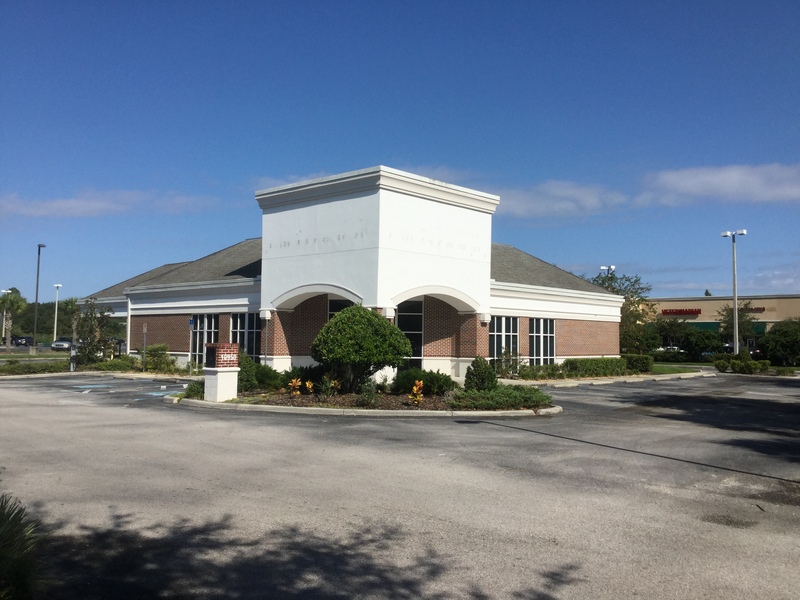 This former bank branch is located on Cross Creek Blvd in a high income trade area adjacent to a thriving Publix Center, just minutes from thousands of high homes in Heritage Isles, Cory Lake Isles, Arbor Greene, Hunters Green and Pebble Creek Village. The 3,856 +/- SF masonry building also offers excellent redevelopment potential for a restaurant, retail or medical office. 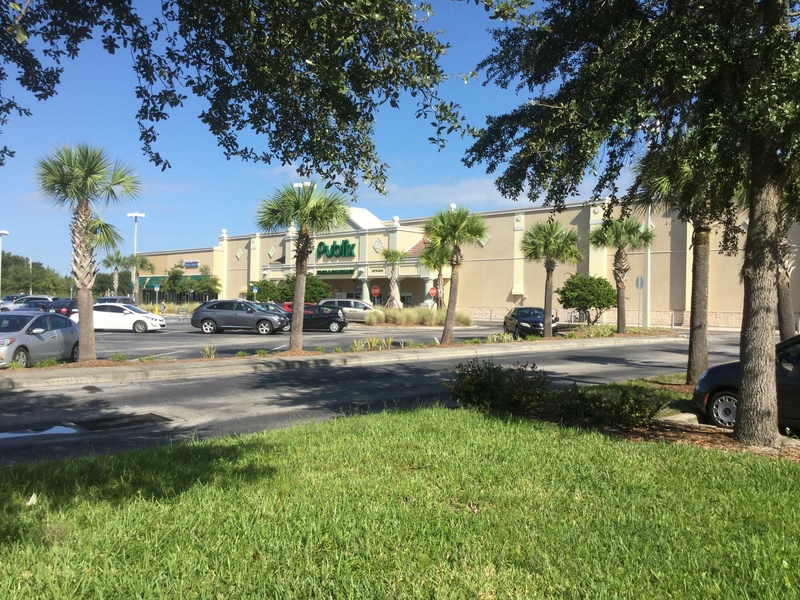 Zoned PD-A, the 1.02 +/- acre lot provides an existing parking ratio of nearly 8/1,000 with potential for more.